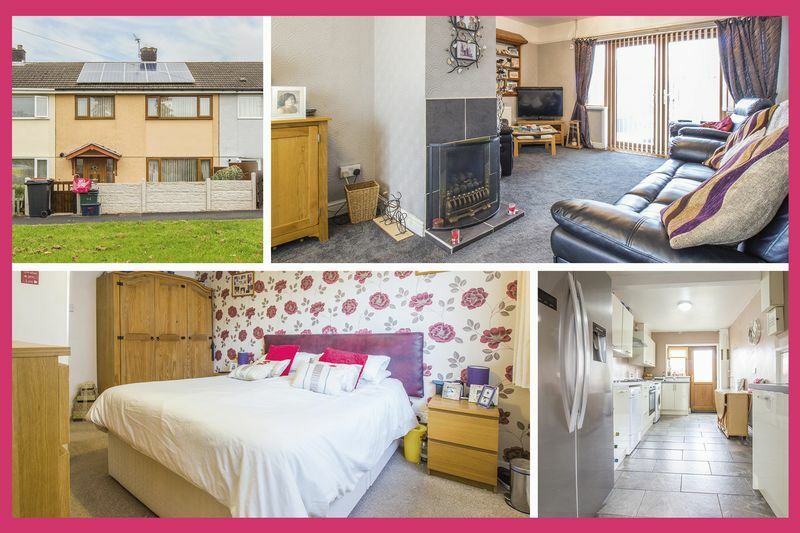 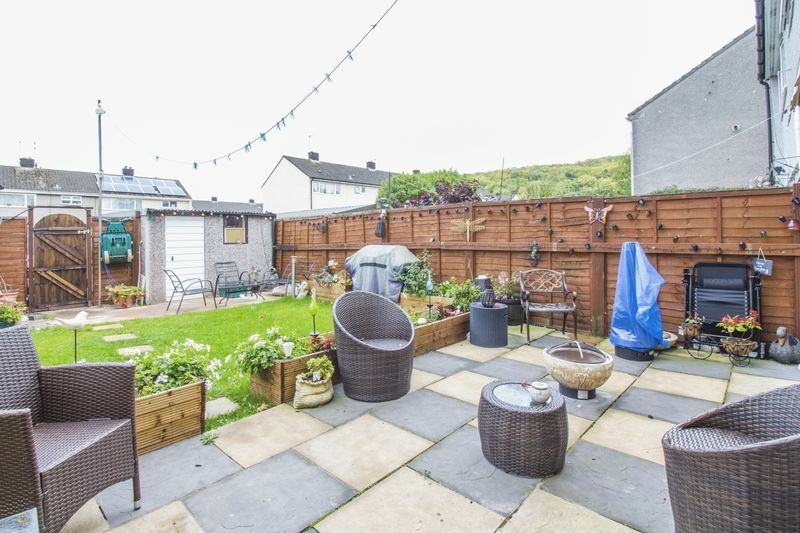 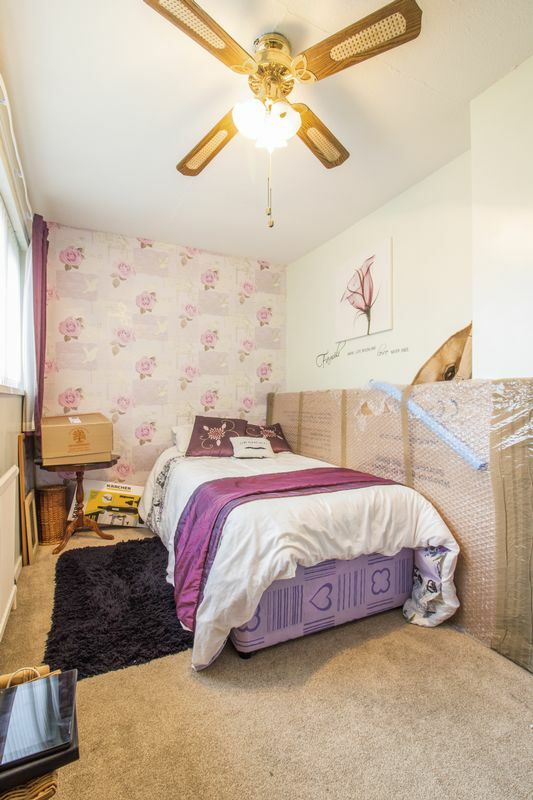 Pinkmove are pleased to present this three bedroom mid link property situated on Maple Close in Llanmartin. 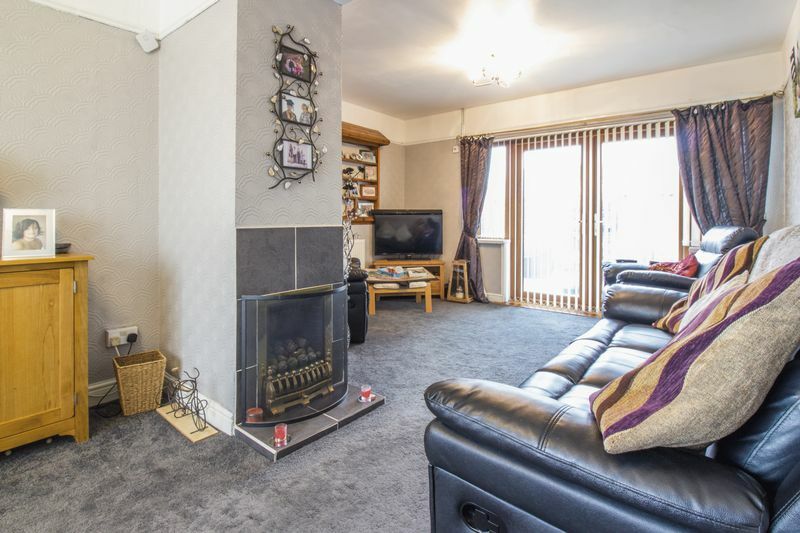 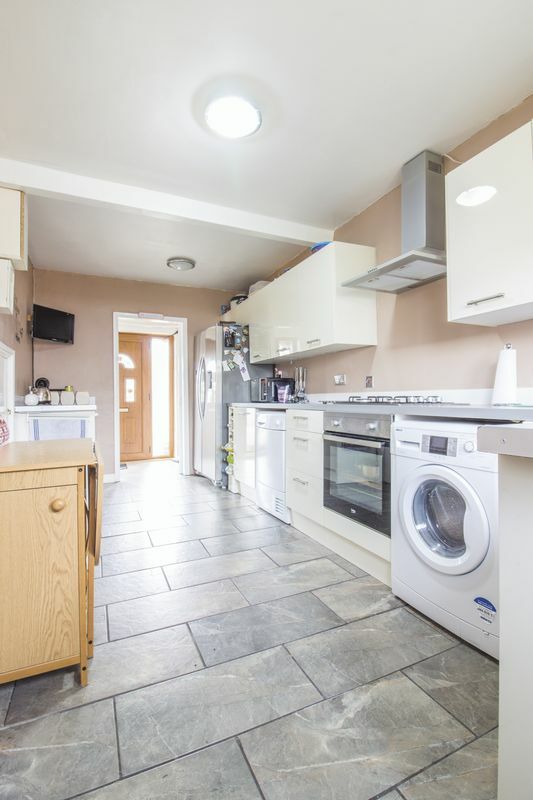 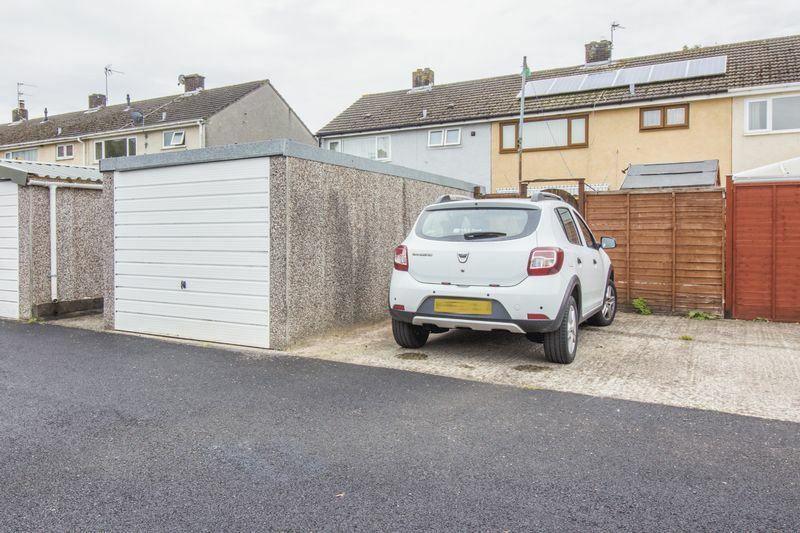 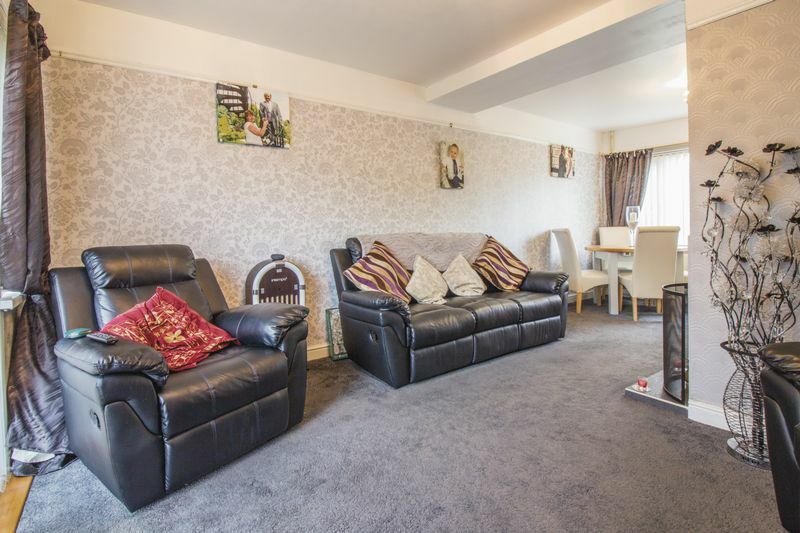 The property is set in a quiet location with ample parking to the front of the property as well as a parking space and garage to the rear. 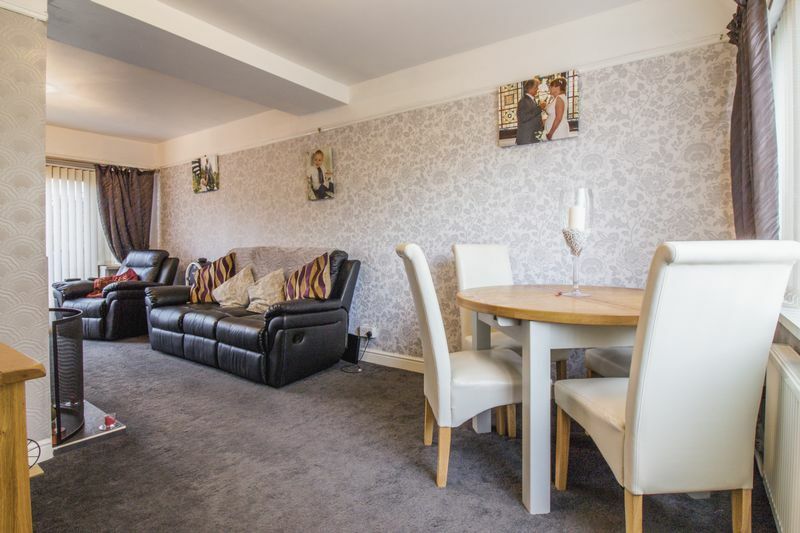 The location boasts quick and easy road links on to the M4 for Cardiff and Bristol, making it ideal for those looking to commute. 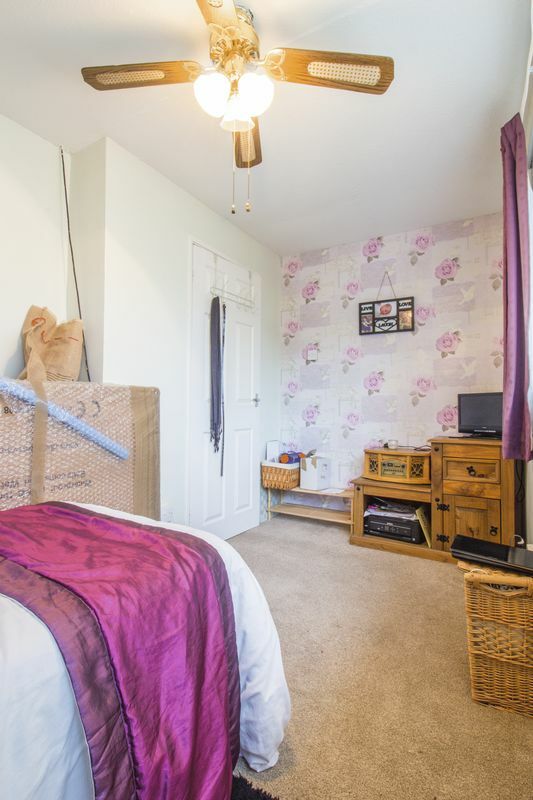 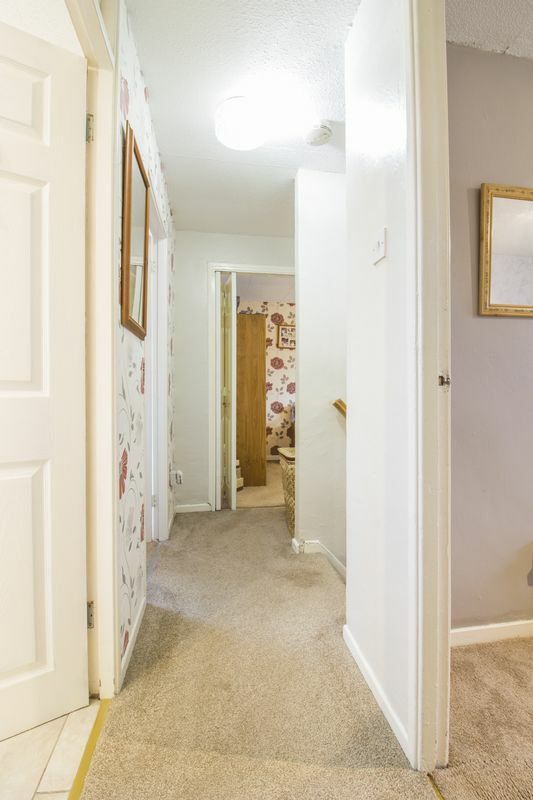 As you enter the property you have a spacious hallway for the storage of your shoes and coats. 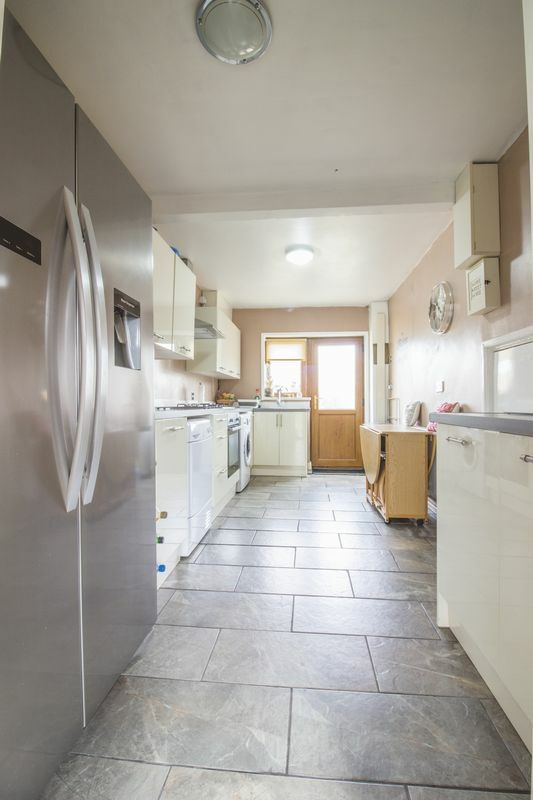 From here you have a modern kitchen straight ahead which has recently been fitted with high gloss wall and floor units and space to accommodate your large freestanding and integrated appliances. 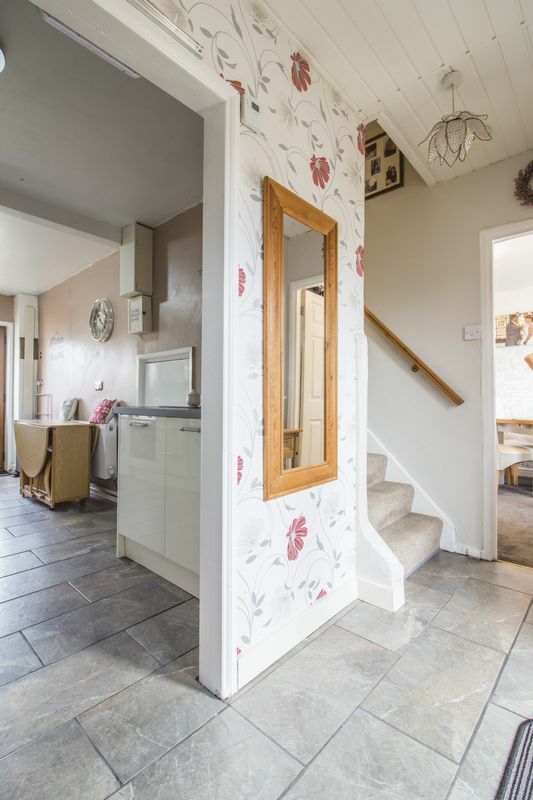 To the right of the hallway you have an open plan lounge diner. 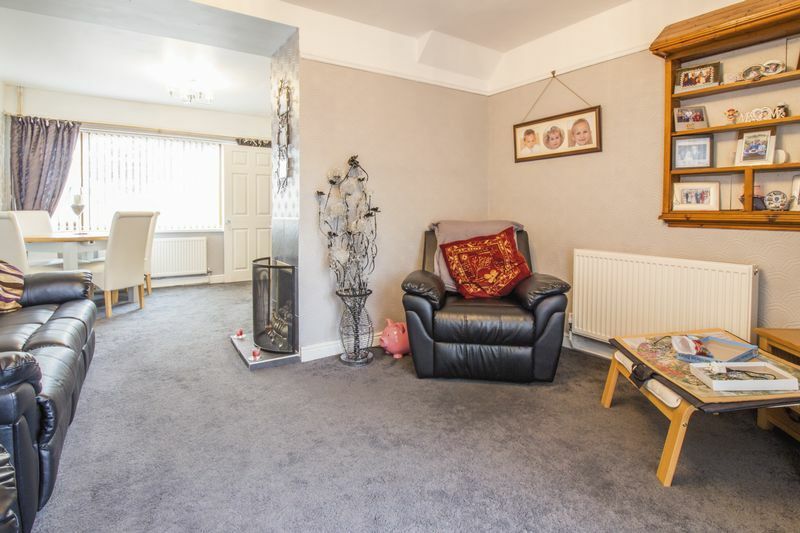 The space is well presented and filled with natural light that flows in from both ends of the room. 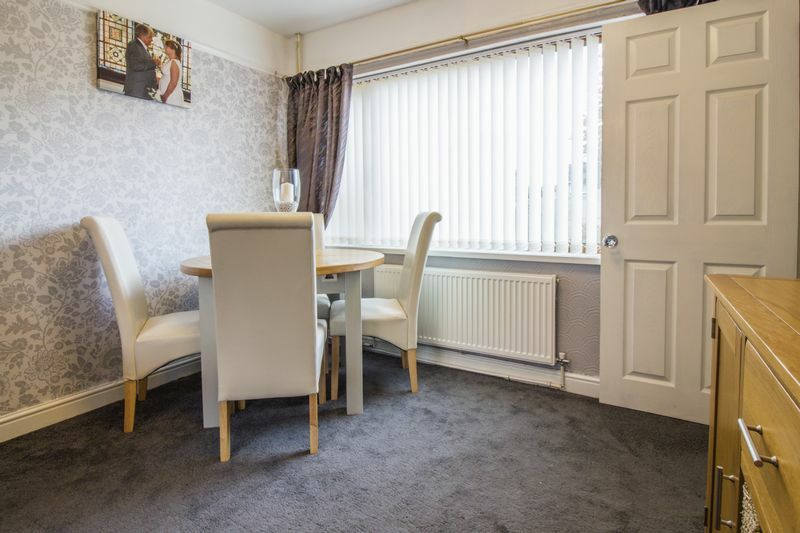 In here you have ample space for all your required living room furniture as well as space for a family sized dining table and chairs. 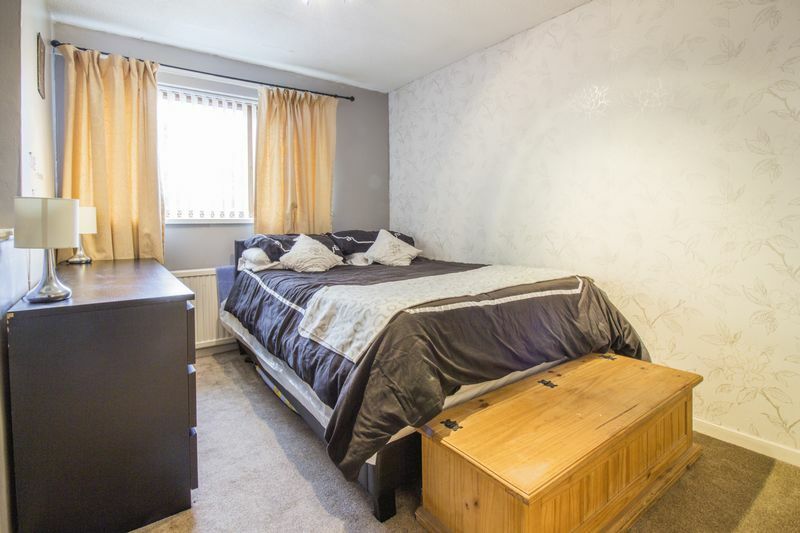 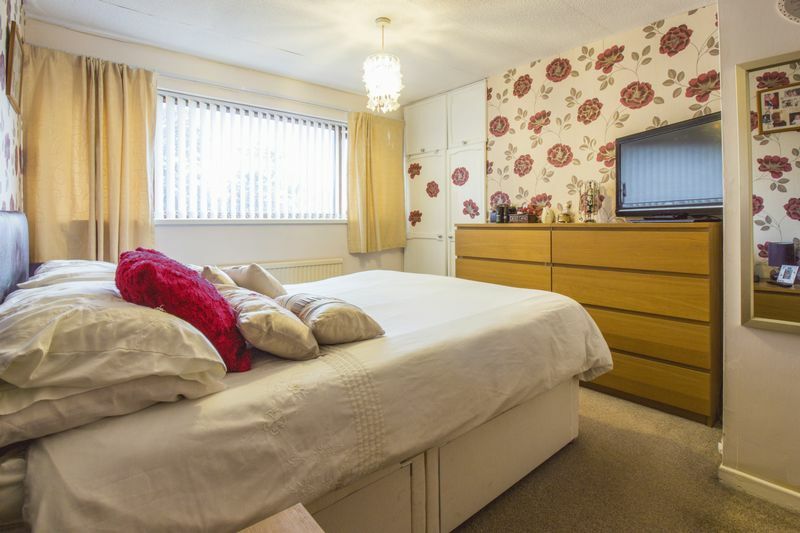 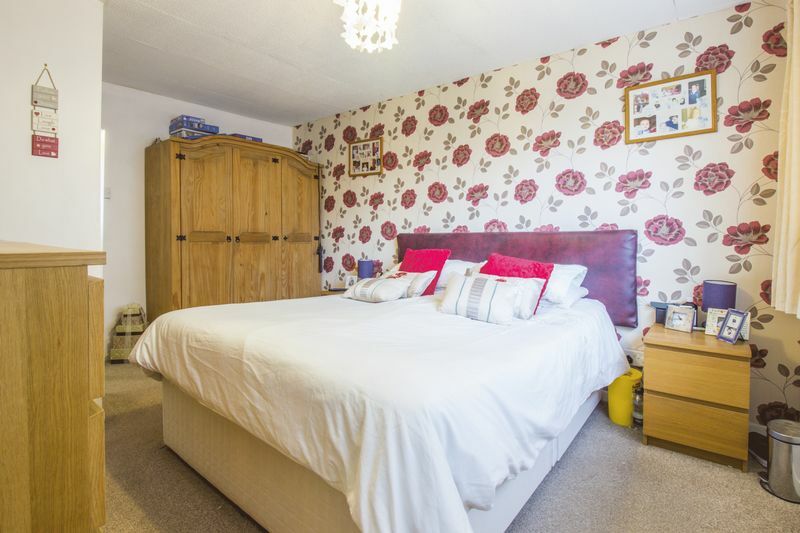 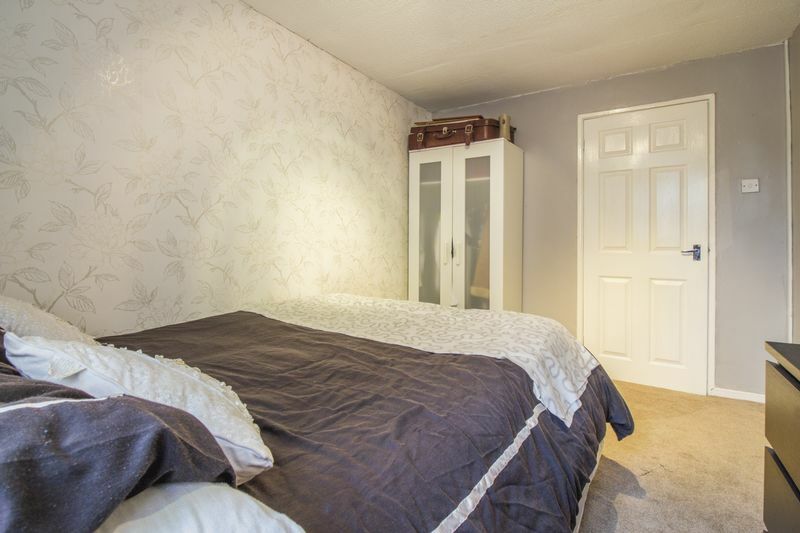 Upstairs you have two double bedrooms and a generously sized single room. 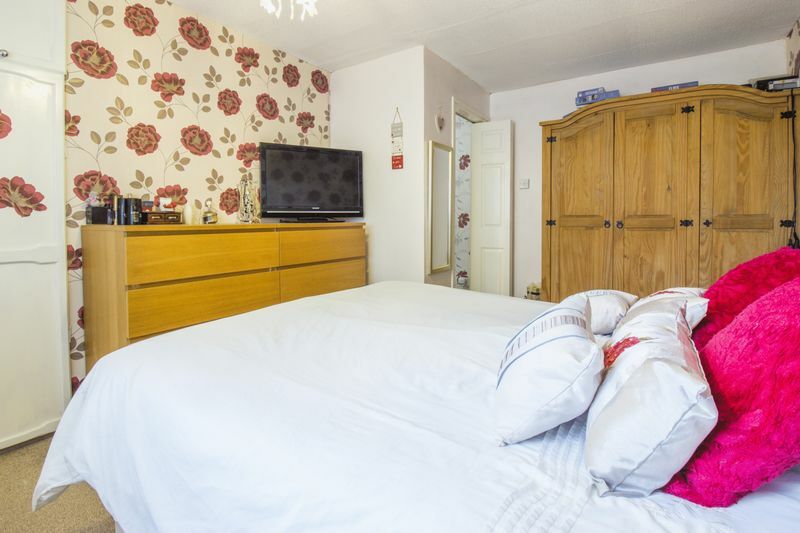 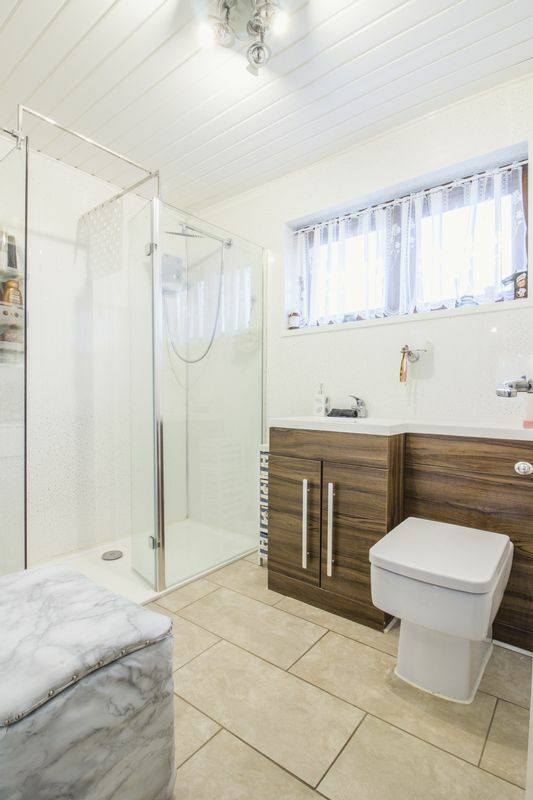 You also have the family bathroom which has been recently refurbished with a large walk in shower enclosure, a W.C and a hand basin. 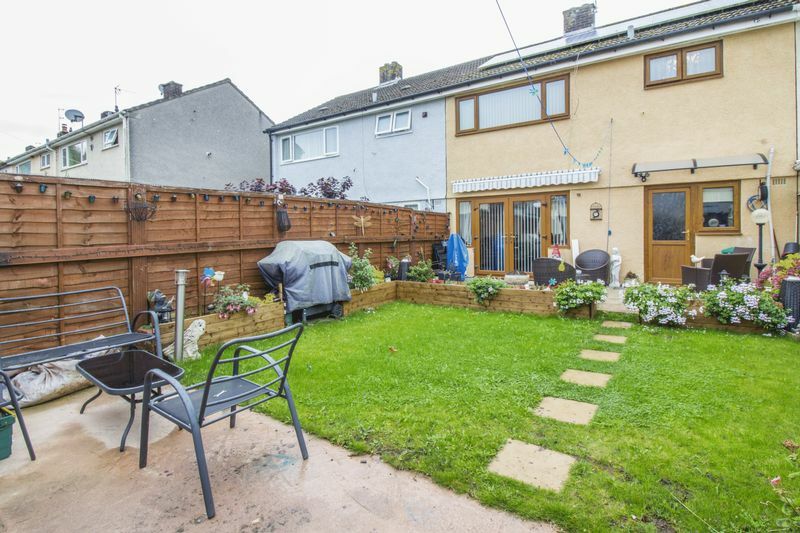 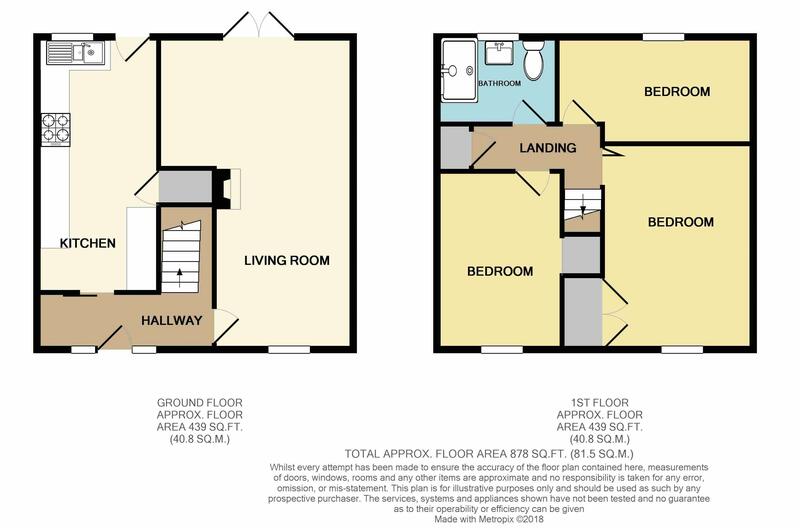 Outside the rear garden is fully enclosed with gated access to your parking and garage. 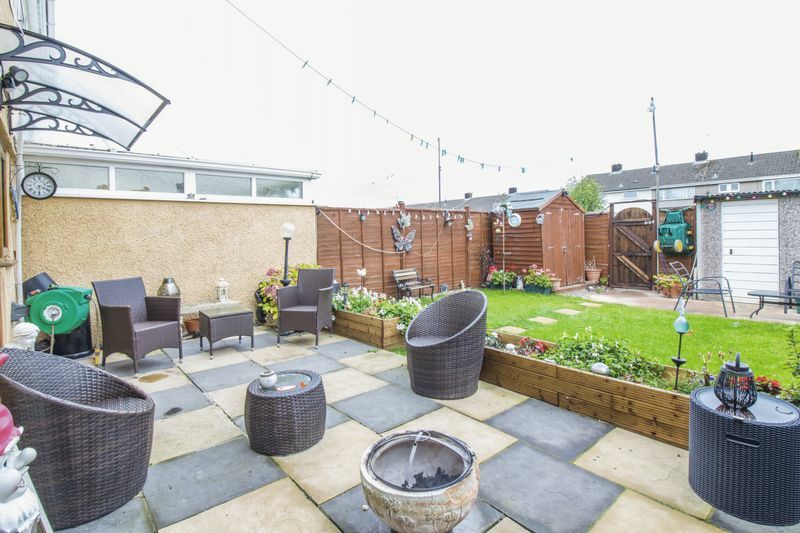 The garden itself offers you both patio and lawn with raised flower beds for your plant life. 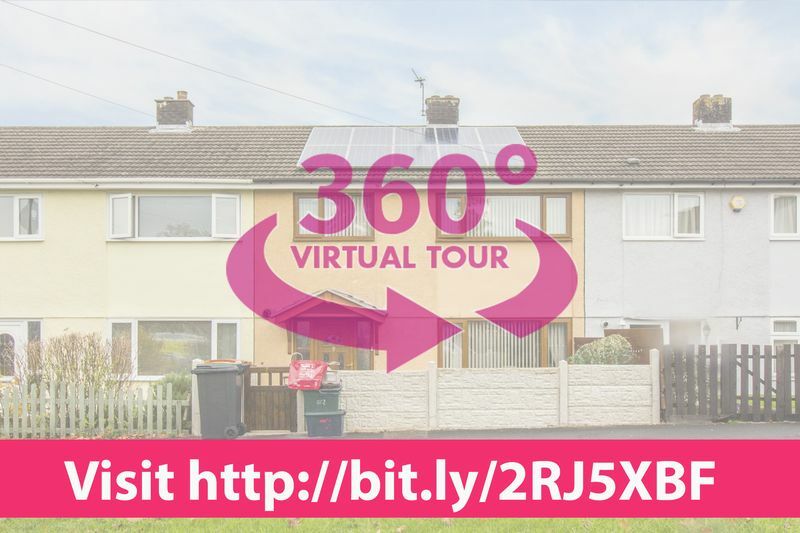 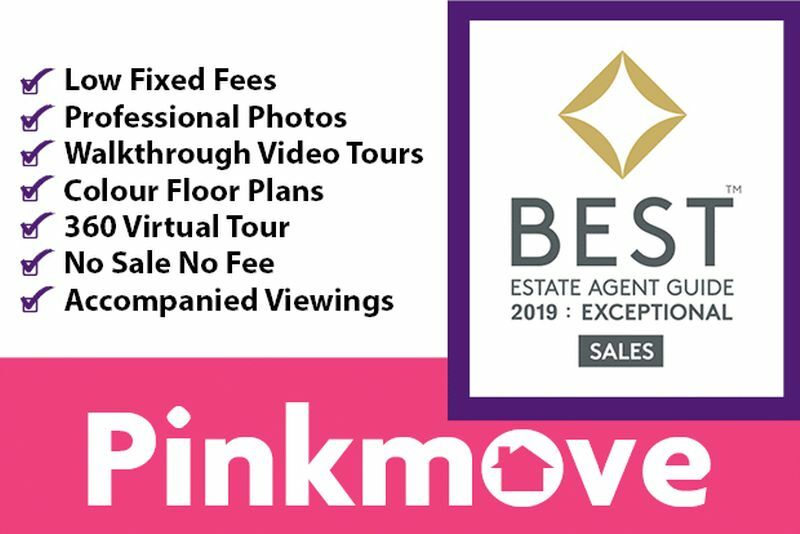 Check out the video tour and contact the Pinkmove team to arrange a viewing!